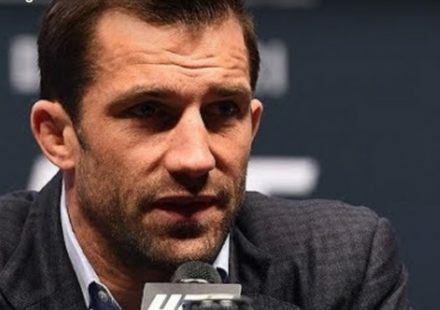 An injury has forced Mark Scanlon off the upcoming UFC on Versus 3 card, and Matt Riddle has agreed to step in and face Matt Brown in a welterweight bout on the Louisville, KY card. 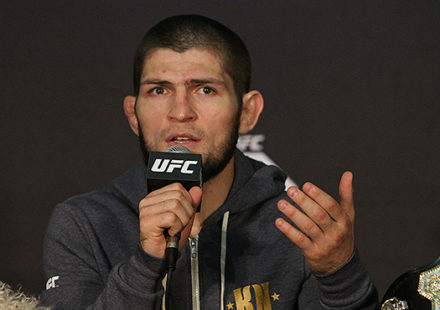 The fight was confirmed to MMAWeekly.com by sources close to the match-up on Friday. 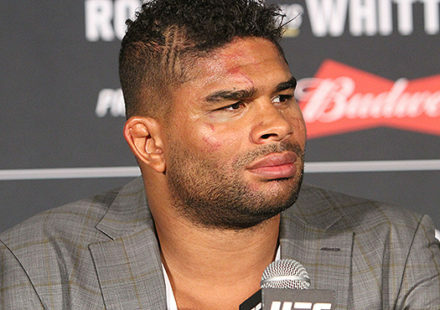 MMA Scraps Radio first reported the replacement. 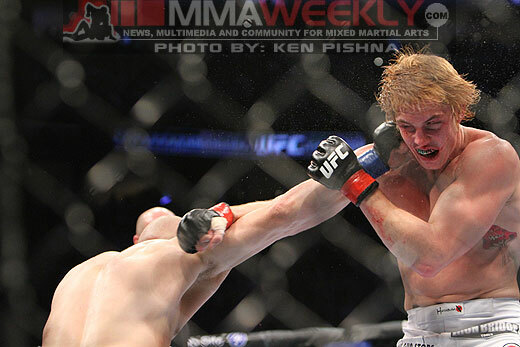 Matt Riddle steps into the fight on March 3 coming off a “Fight of the Night” performance against Sean Pierson at UFC 124 in December 2010. Riddle is a former cast member for the “Ultimate Fighter” and since his time on the reality show, has gone 5-2 in the Octagon. The bout between Brown and Riddle will remain on the night’s undercard set to go down at the KFC Yum Arena in Louisville, KY.